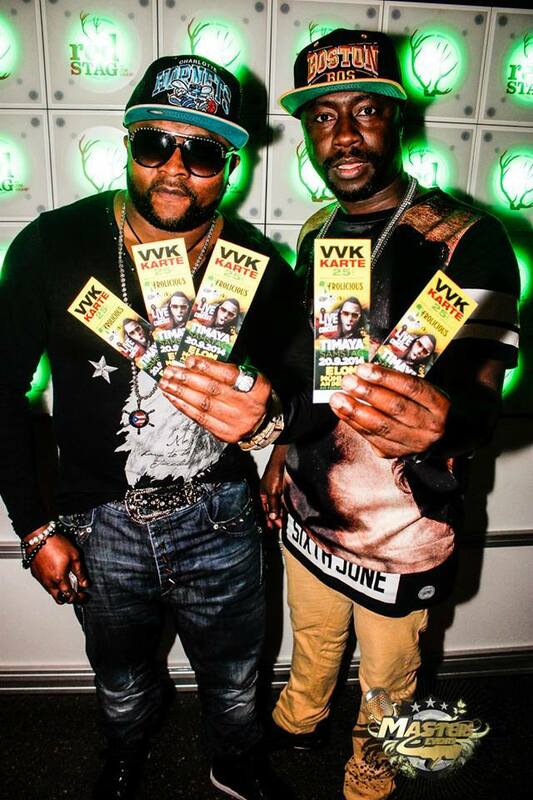 A German based best European promoter, Don Jackson after a ‘well talked about’ European show with Nigerian Veteran duo artists Bracket in May, 20114, will be on an European tour again with Nigerian A List Music artist, Timaya from the 19th of September. 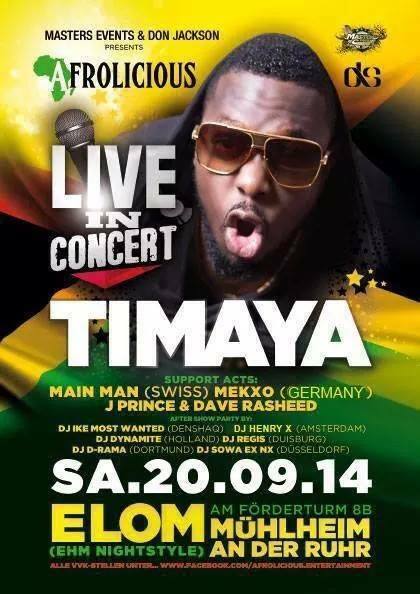 Timaya will Kick-Off his European Tour this Friday, 19th September 2014 in München. On 20th September, 2014 will be a show stopper in Mühlheim… According to what we gathered, Mühlheim tickets are almost sold out but you could be lucky to get a ticket at the entrance. 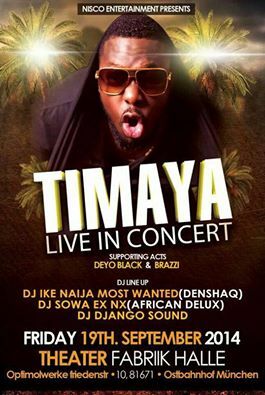 For more information and how to locate the show, check the poster. 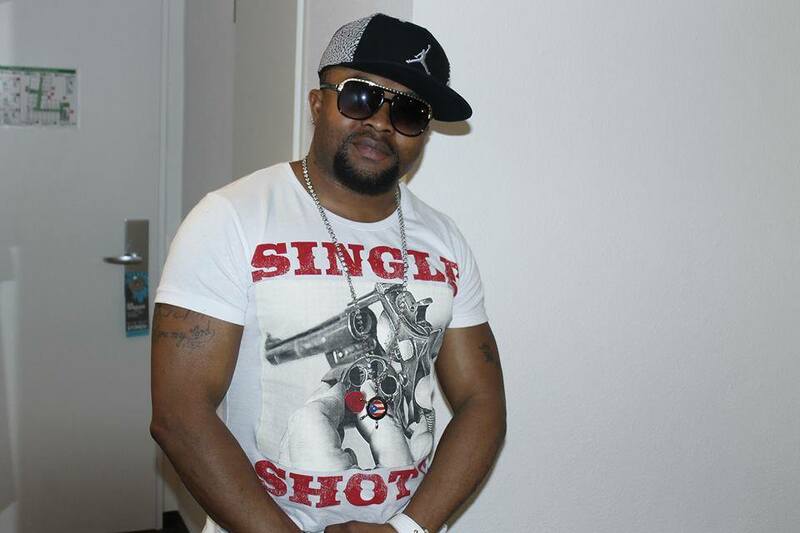 We will also update you on all the other European countries where he will be performing, soon…. oDiamond celebrities are you guys coming?